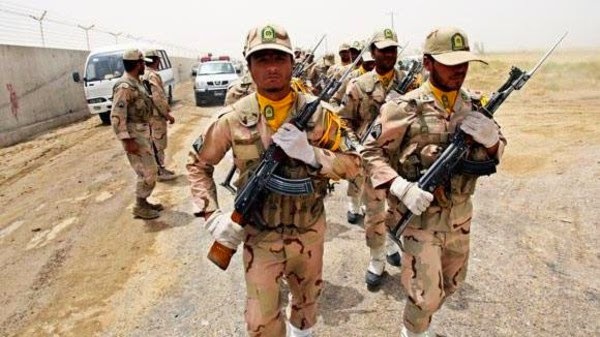 Fars News Agency reported that three members of Islamic Republic’s Law Enforcement Force ("NAJA") were killed in the town Zahak in restive Iranian Baluchistan on Tuesday 25 November. The policemen were gunned down while on patrol. Fars said the attackers on two different vehicles approached NAJA members, opened fired and escaped from the scene. No group has yet claimed responsibility for the attack.